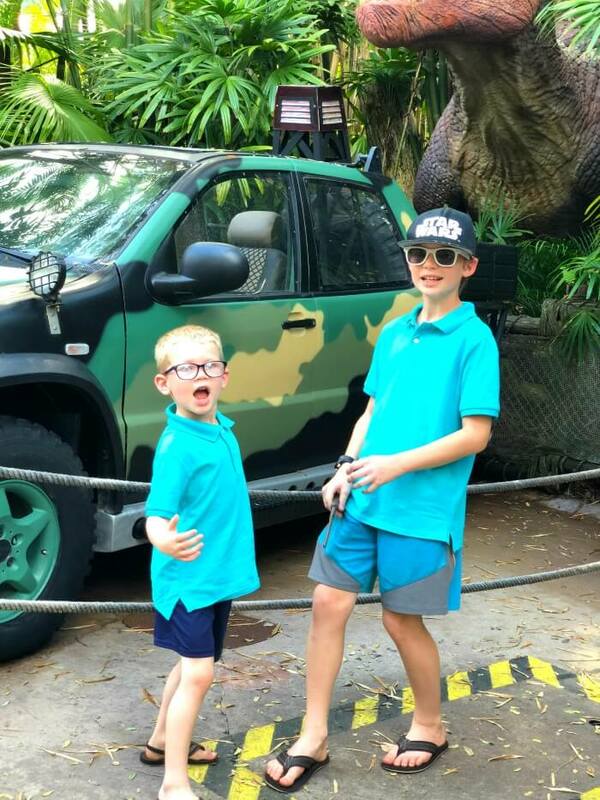 Universal Orlando is the perfect place for family fun – check out our favorite things to do and see on your next trip! This post was sponsored by Universal Orlando. All opinions belong to Mama Loves Food. Universal Orlando is the Universal Studios Resort located in Orlando, Florida. It is a family friendly theme park with hotels, amusement parks, restaurants, and entertainment. 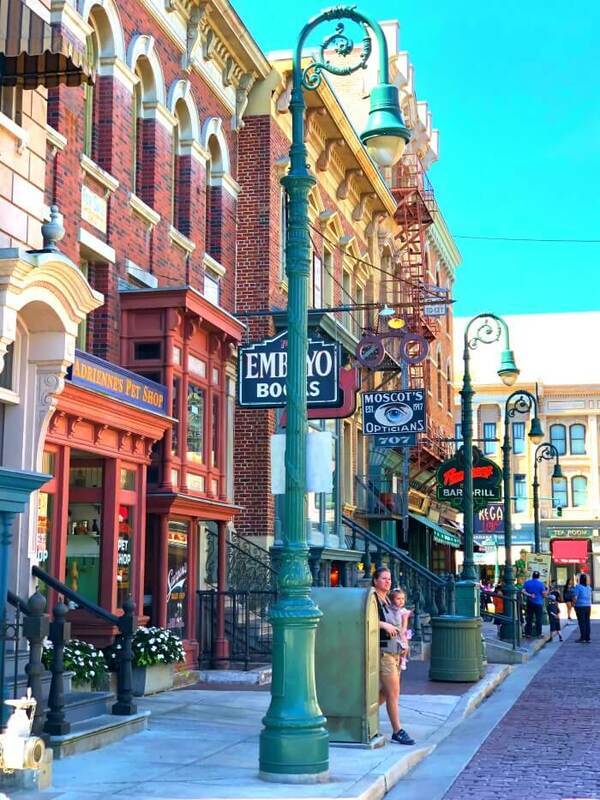 Universal Studios – The original park and namesake! 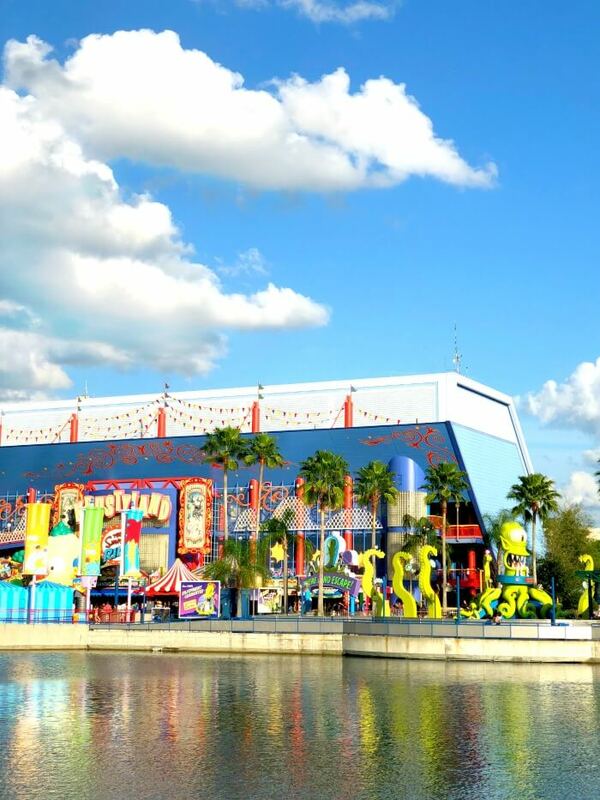 Universal Studios Florida is a theme park and production studio where guests are invited to “ride the movies”! Islands of Adventure – Islands of Adventure is the second theme park at Universal Orlando and was modeled after a journey of exploration, where guests embark on an adventure to visit a variety of themed islands. Volcano Bay – Volcano Bay is the themed water park complete with a 200 feet volcano waterslide! The Wizarding World of Harry Potter – The Wizarding World of Harry Potter, based on the novels by J.K. Rowling, is actually a subsection in both Universal Studios (DiagonAlley) and Islands of Adventure (Hogsmeade). Universal City Walk – Universal City Walk is the entertainment district located before the entrances to Universal Studios Islands of Adventure. It is home to restaurants, bars, shops, and concert venues. 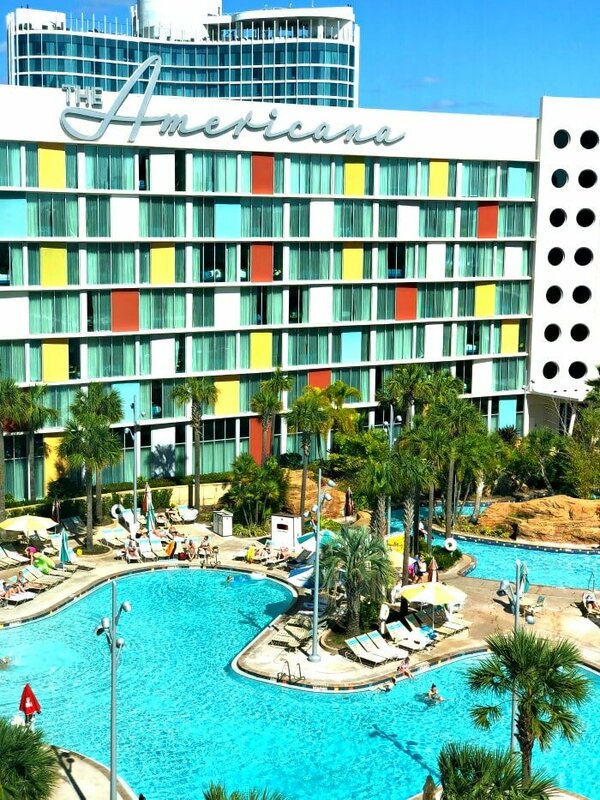 Cabana Bay Beach Resort – This retro 1950’s and 60’s themed resort is my favorite hotel at Universal Orlando – perfect for families and guests who enjoy a fun lively atmosphere. Take the gorgeous garden walk, or a short bus ride into City Walk. Also walking distance to Volcano Bay. 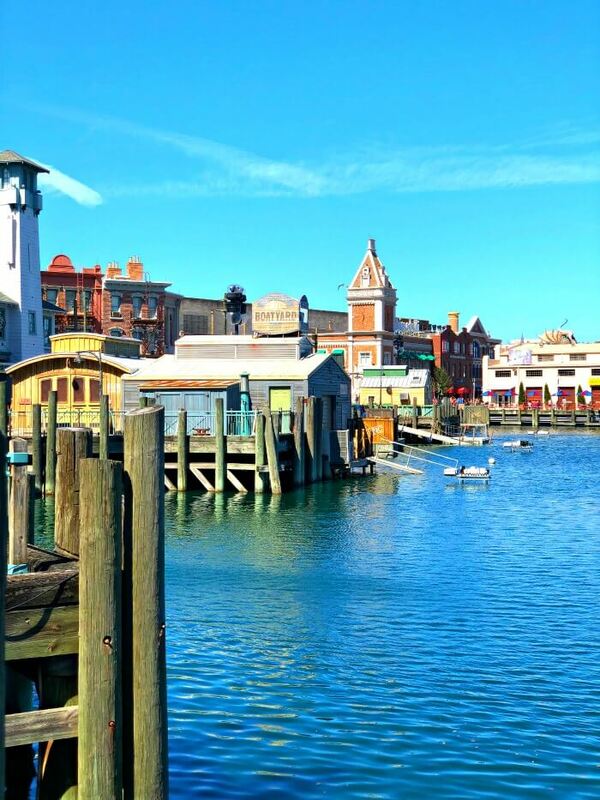 Loews Portofino Bay Hotel – Upscale luxury, perfect for honeymoons and romantic getaways. 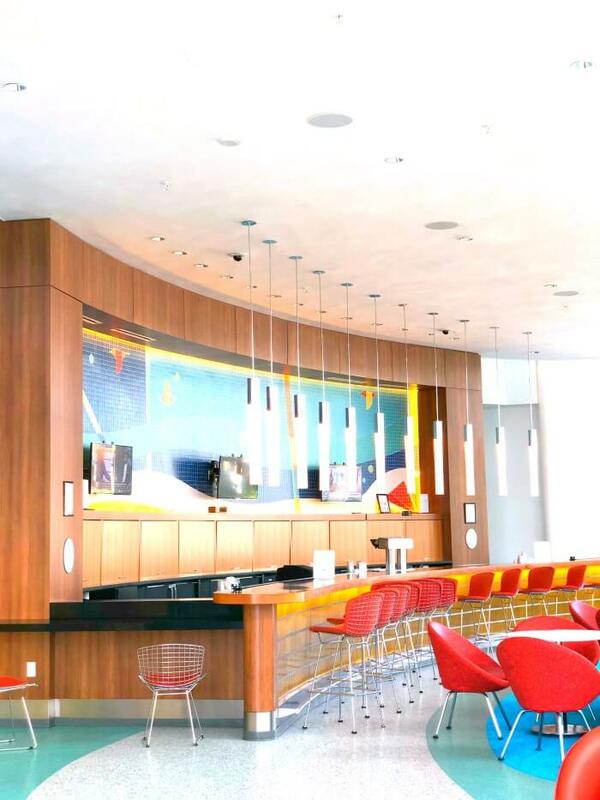 Make sure to get concierge level for access to even more amenities. 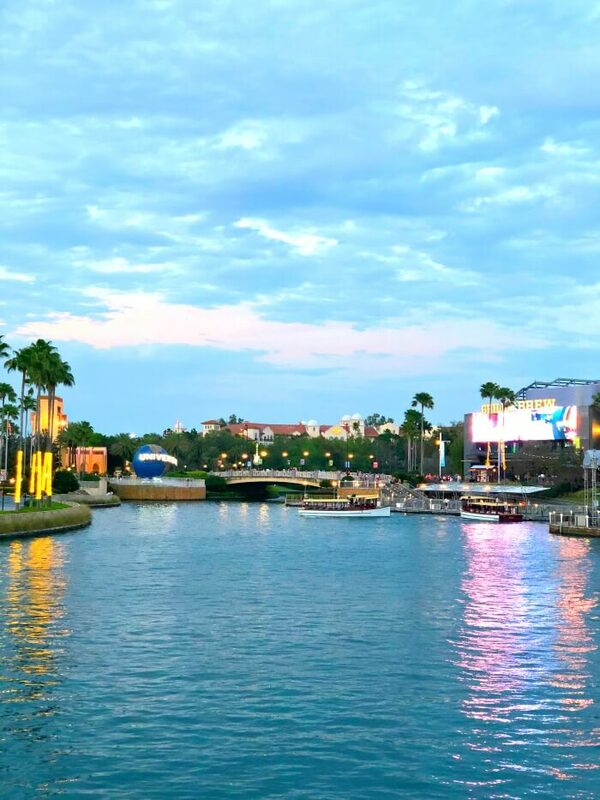 A quick boat ride takes you into City Walk! 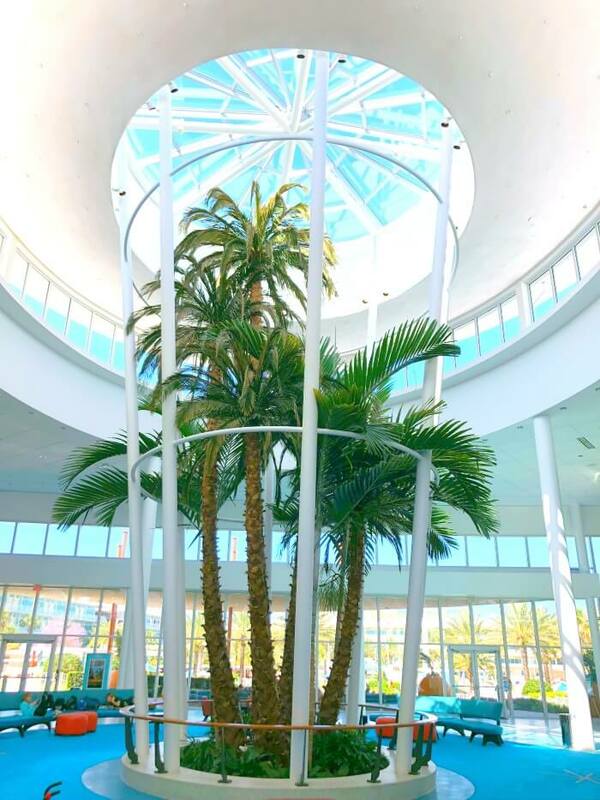 Loews Royal Pacific Resort – Inspired by the tropical South Pacific, this hotel is also located along the garden walk. Hard Rock Hotel – The Hard Rock is the closest in proximity to to CityWalk, Islands of Adventure and Universal Studios. It’s a quick 5 minute walk, or you can hop on the water taxi. Sapphire Falls Resort – This Caribbean inspired hotel also has a convention center, perfect if you’re combining a little work with pleasure. It is a water taxi or short bus ride from City Walk and the parks. 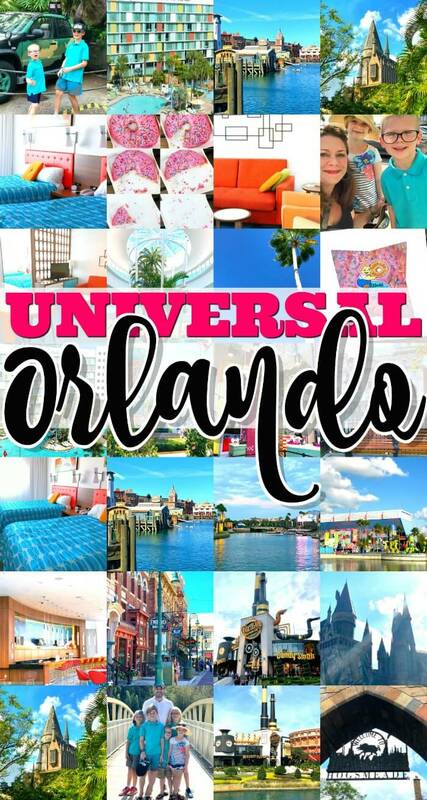 Having had the extreme luck and pleasure of staying at most of the Universal Orlando Hotels (and with the definite caveat that you can’t go wrong with any of them! ), my personal choice is hands-down the Cabana Bay Beach Resort. 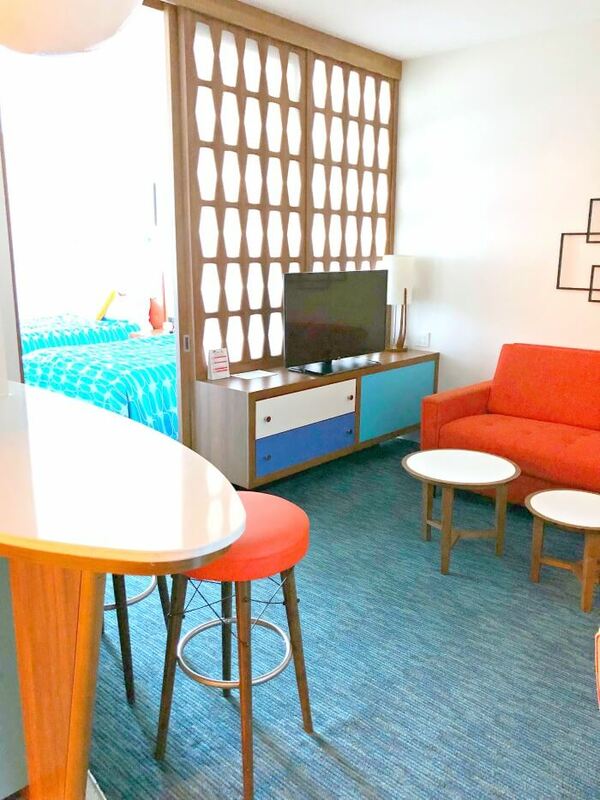 We talked about it some in our 5 Reasons Cabana Bay Beach Resort is the Perfect Family Hotel article, but here’s a quick breakdown of some of our favorite amenities at Cabana Bay! The rooms (they have family suites!!!) 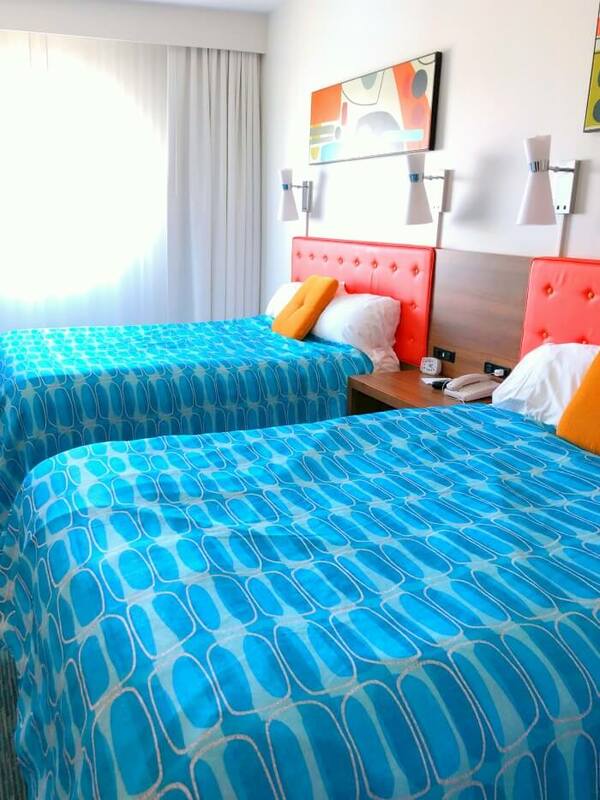 are fantastic at Cabana Bay (can we say, some of the most comfortable beds I’ve ever slept in?!). But the thing that really makes this hotel stand out is the incredible amenities. Between the restaurants, bars, pools, and other entertainment, you could easily spend your entire vacation just on the hotel grounds. Scroll down to see all the great things they have to offer! Bayliner Diner – This food court offers grab and go items from a variety of themed stations. There is freshly made food as well as made ahead – it’s our favorite place to grab a meal at Cabana Bay! Galaxy Bowl Restaurant – Casual table service dining in an old-school bowling alley. Atomic Tonic – A poolside bar and grill where a variety of specialty cocktails, beers, non-alcoholic beverages, sandwiches, salads, wraps and Doner Kebabs are served alongside the Cabana Courtyard Pool Deck. The Hideaway Bar & Grill – A Lazy River Courtyard stop for drinks, burgers and more. Swizzle Lounge – The lobby lounge features cocktails and made-to-order specialties. Starbucks – Conveniently located in the lobby serving premium coffee, tea and fresh food items. Delizioso Pizza – Classic, home-style pizza delivered to your room or other hotel locations. 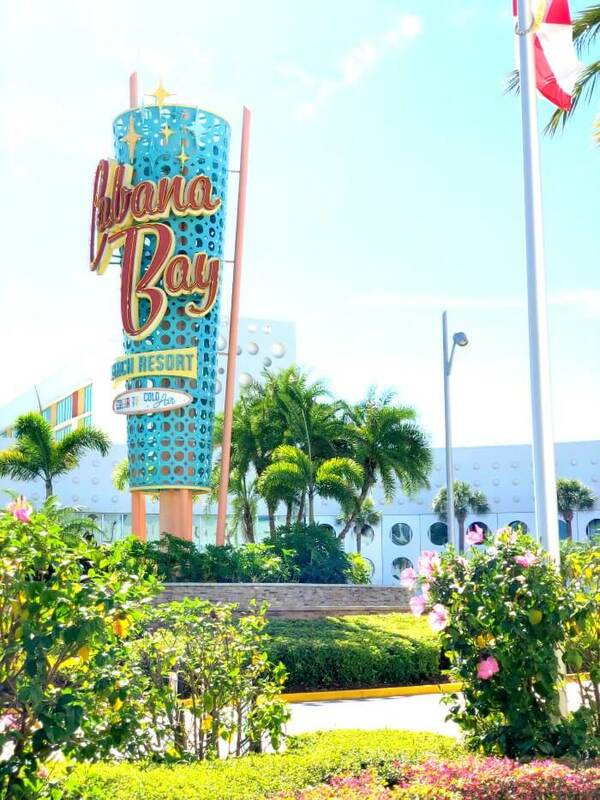 There is so much to do at Cabana Bay, you could have an entire vacation without leaving the hotel! 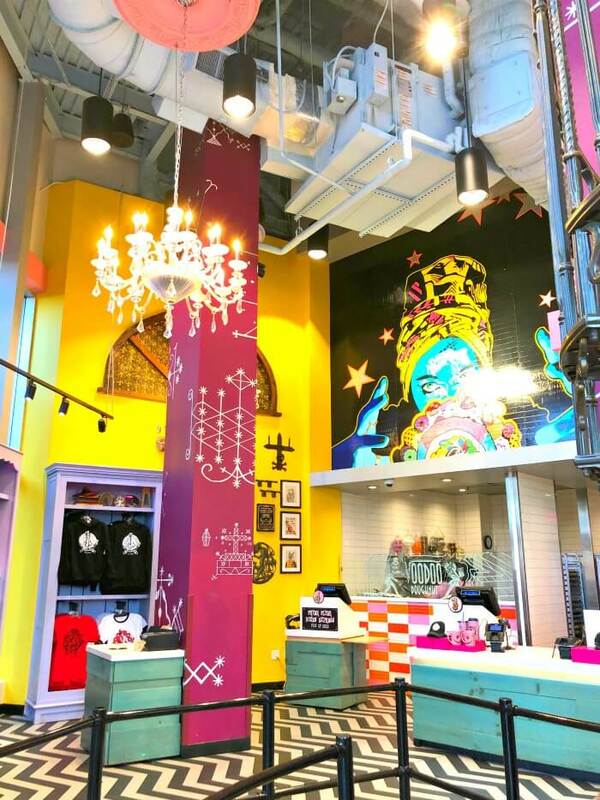 Cabana Courtyard – Features a zero-entry pool with iconic dive tower waterslide, interactive kids’ play area, cabanas for rent, and Atomic Tonic pool bar. Lazy River Courtyard – Features a zero-entry pool, a lazy river with waterfalls and cannons for interactive fun, and The Hideaway Bar & Grill. The lazy river is my very very favorite thing. I would gladly spend all day floating! Galaxy Bowl – Play a game or two at the hotel’s own 10-lane bowling alley. Jack LaLanne Physical Fitness Studio – Complimentary for hotel guests. Game-O-Rama – Enjoy old school classics and the latest high-tech games. My kids love this arcade, it’s full of both classic and new arcade games. More Great Universal Inspired Articles! If you make it off the hotel grounds – here are some of our personal favorite, definitely do not miss rides! (Obviously a matter of opinion, but these are the ones we make sure to hit first!). Jimmy Fallon’s Race Through New York – So. Much. Fun. Our kids hemmed and hawed about going on because it looked like a “grown up ride” but they begged to go again as soon as it finished. This one is fantastic for all ages. And I love that they even have live entertainment while you’re waiting in line. Despicable Me Minion Mayhem – Super cute and so well done. This is a wholesome and fun one that we all enjoy. 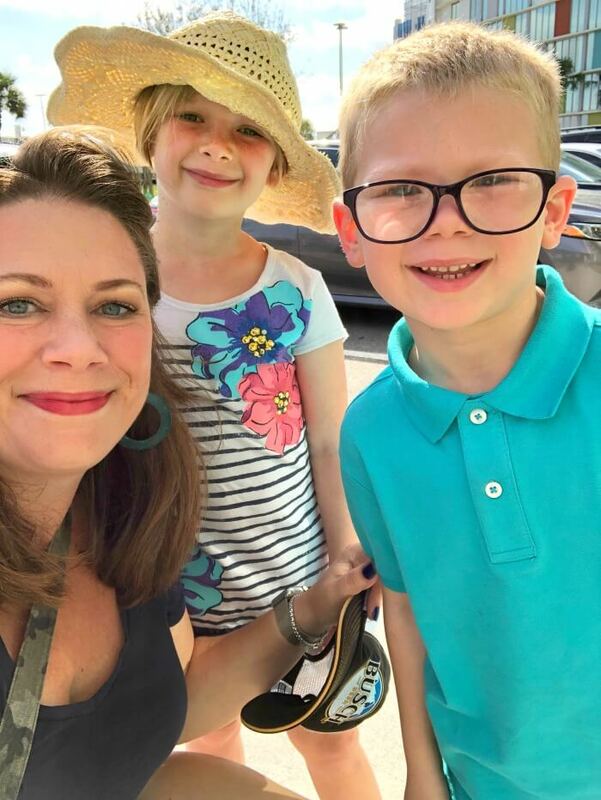 Transformers The Ride – I have four boys, so of course this makes our list. But even my daughter and I enjoy this one! 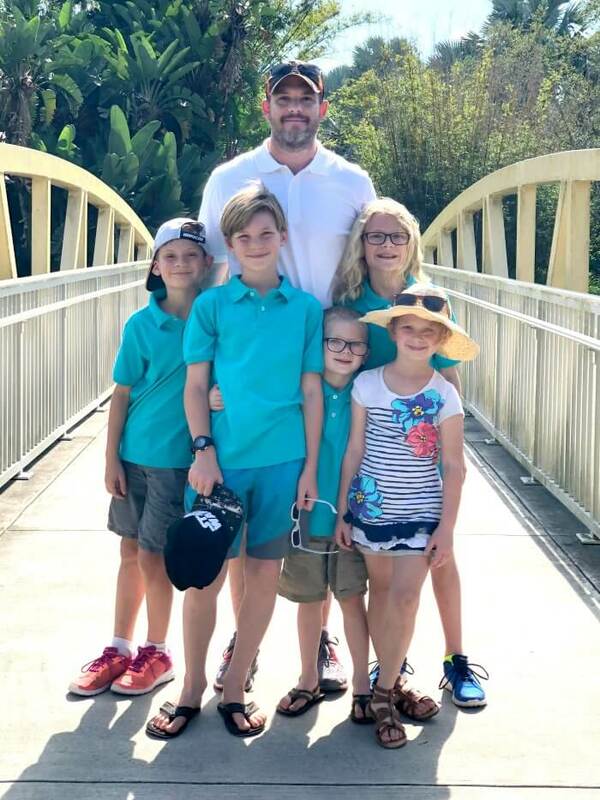 The Incredible Hulk Coaster – Okay, I’ll admit that I don’t actually ride this, but it’s a MUST RIDE (and therefore a must include) for my kids. Maybe one day I’ll build up the courage to try it! Amazing Adventures of Spider-man – Every time we do this ride I fall in love with it all over again. Just fun and well done, and we all get to ride it together. Bravo, Universal! Skull Island Reign of Kong Ride – This ride is so unique, I’m trying not to give away secrets, but it’s like no other ride in the park. It’s great to see that there are still new ways to do things, and do them well! Hogwarts Express – This ride requires you to have a 2-park pass, but I hope you’ll get one because this ride is just fantastic for Harry Potter fans. Make sure to take it in both directions for the full experience! Escape from Gringotts – This is located in DiagonAlley (the Universal Studios side) and is a fun adventure through the vaults of Gringotts bank. 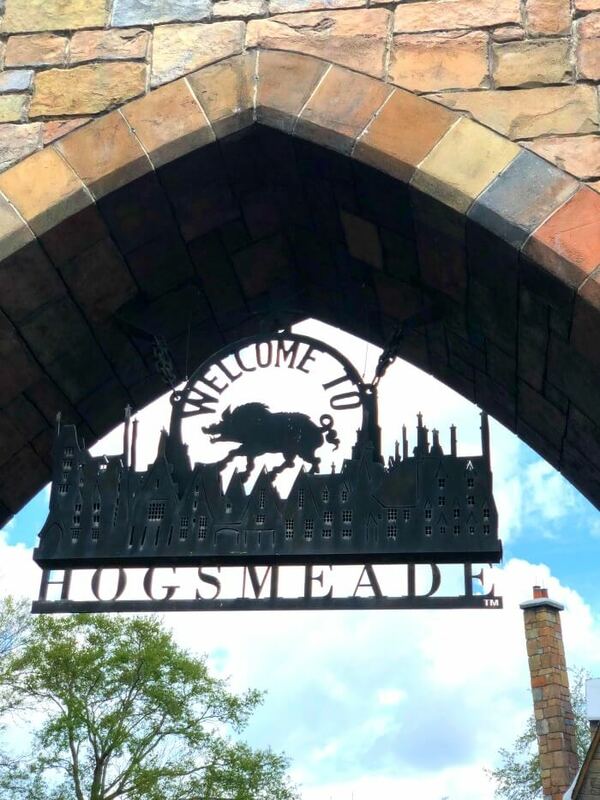 Harry Potter and the Forbidden Journey – Located in Hogsmead (the Islands of Adventure side). A fun and tumultuous ride through Harry Potters’ adventures at Hogwarts. Super fun, but if you’re sensitive to motion sickness, maybe skip it. Or at least don’t ride immediate after eating. Even if you don’t to the ride, go through the queue as it’s like actually being in Hogwarts and quite fantastic! 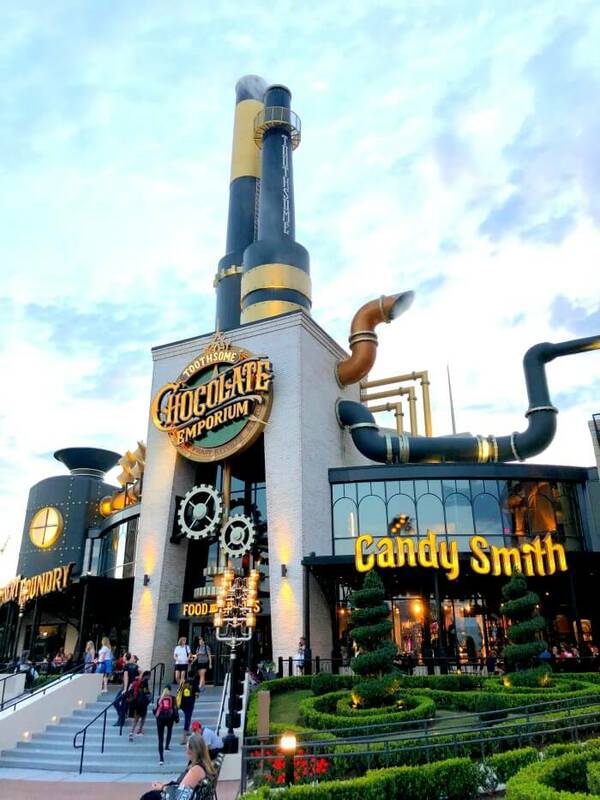 There are too many delicious places to eat at Universal to even begin to list them all – but here are a few of my favorites that we make sure to hit whenever we visit. 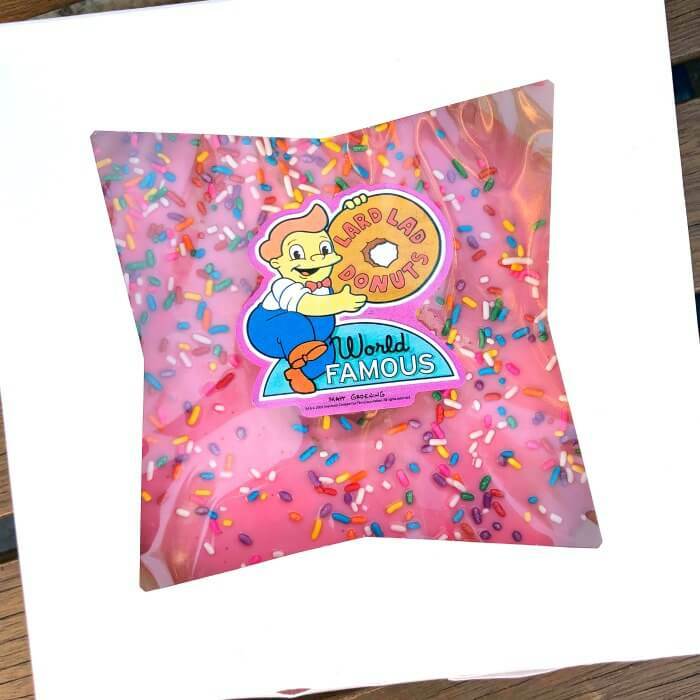 Lard Lad’s Pink Sprinkle Donut – Located at Universal Studios in the Simpsons area, get the giant pink donut with sprinkles at Lard Lad’s. Trust me on this. It’s amazing, reasonably priced, and enough to share with all your friends. Butterbeer – Available at both Hogsmeade and DiagonAlley, make sure to try all the variations! You can get the classic soda version, frozen, or hot. And if you ask nicely, you can get it with a shot of fire whisky. Mmm mmm mmm. Tachos – Hit Toothsome’s Chocolate Factory in City Walk for this awesome tatertots + nachos fusion. And then definitely follow it up with one of their amazing milkshakes. Delizioso Pizza – If you’re staying at Cabana Bay (or just going over to enjoy the amenities for an afternoon) do not skip the pizza! Freshly made all day long, you’re going to thank me later! Universal Orlando is located in Orlando, Florida. Universal Orlando is approximately 15 miles from Orlando International Airport (MCO), and 12 miles from downtown Orlando. The weather at Universal Orlando tends to be hot and humid throughout most of the year. The weather is coolest in December through February with average lows in the 50’s and highs in the mid 70’s and hottest June through September with average lows in the mid seventies and highs in the 90’s. Rainfall is significant between June and September, averaging 7 – 8 inches per month. It is common to have a heavy rain or thunderstorm in the afternoons during this time period. 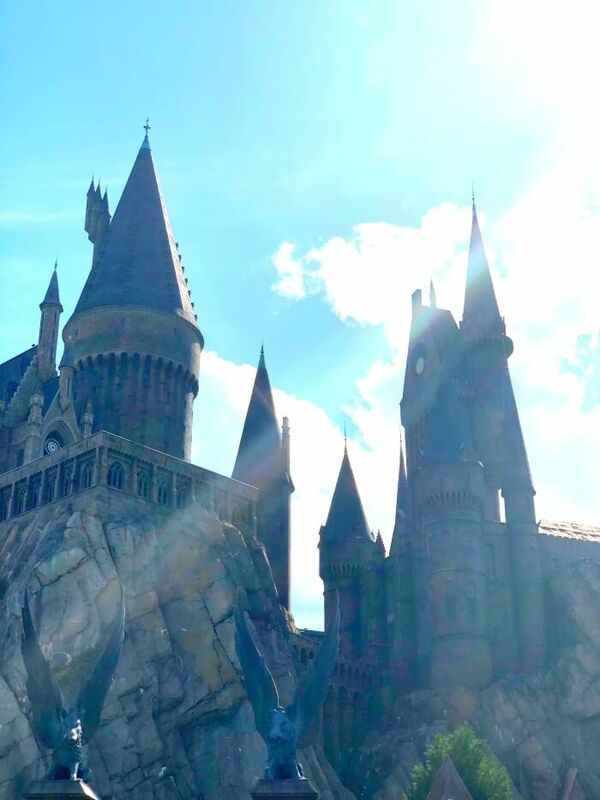 ★ Make sure to purchase two park passes to make sure you’re able to ride the Hogwart’s Express that goes between the two halves of the Wizarding World of Harry Potter! Or even better, get three park passes and visit Vocano Bay too! ★ If your’e staying on-site, check with the front desk to find out which parks have early admission. This is a perk just for folks staying at Universal Resorts! ★ Skip the regular lines by upgrading your ticket to Universal Express. ★ Purchase a refillable mug for discounted drinks and slushies during your stay. ★ Check out the special resident rates if you live in Florida!